Border Security Minister Bill Blair said the measure aims to prevent "asylum-shopping." 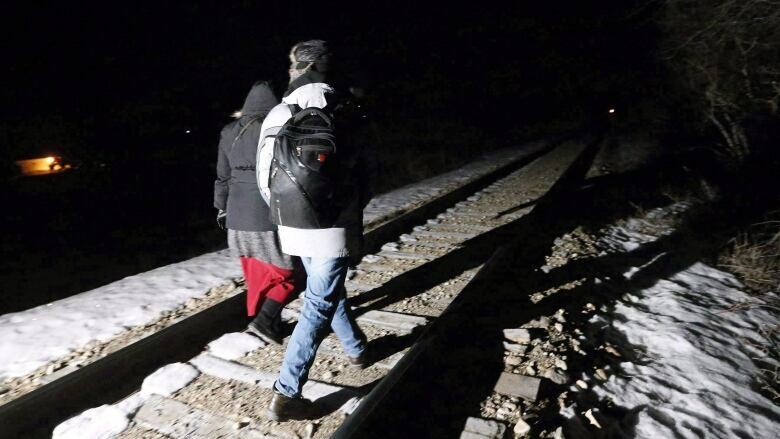 This has led to over 40,000 asylum-seekers crossing into Canada "irregularly" through unofficial paths along the Canada-U.S. border since early 2017, coinciding with U.S. government efforts to expel people who had been given temporary permission to stay in the United States. The pre-removal risk assessment, to which asylum-seekers in Canada will retain access, can include a hearing, but Dench said it's not the same and, in practice, is usually more like an interview. The hearing is not automatic. Dench said she and her members, which include over 100 Canadian organizations that work directly with refugees and immigrants, were "in a state of shock and dismay and great disappointment" over the proposed changes.